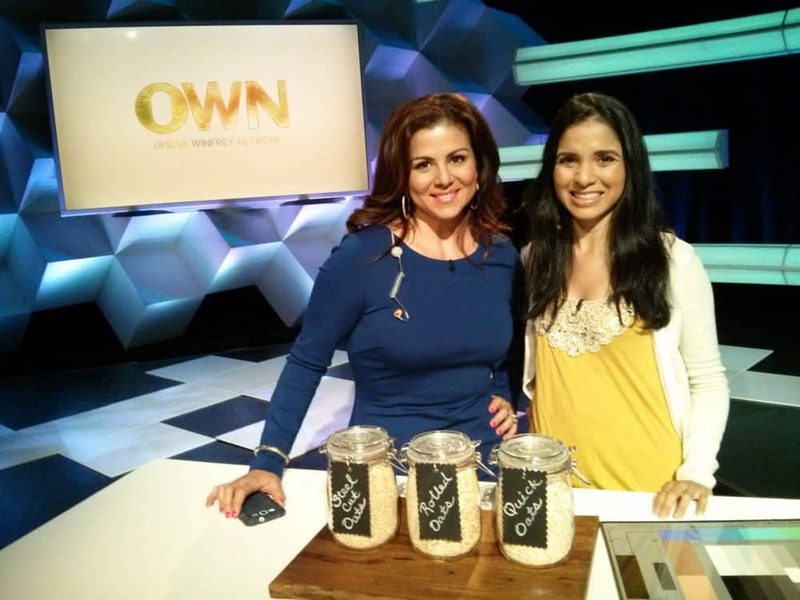 Anjali Shah is a food writer, published author, board certified health coach, nutritionist, mom of two, and an advocate for healthy, clean eating for individuals and families. 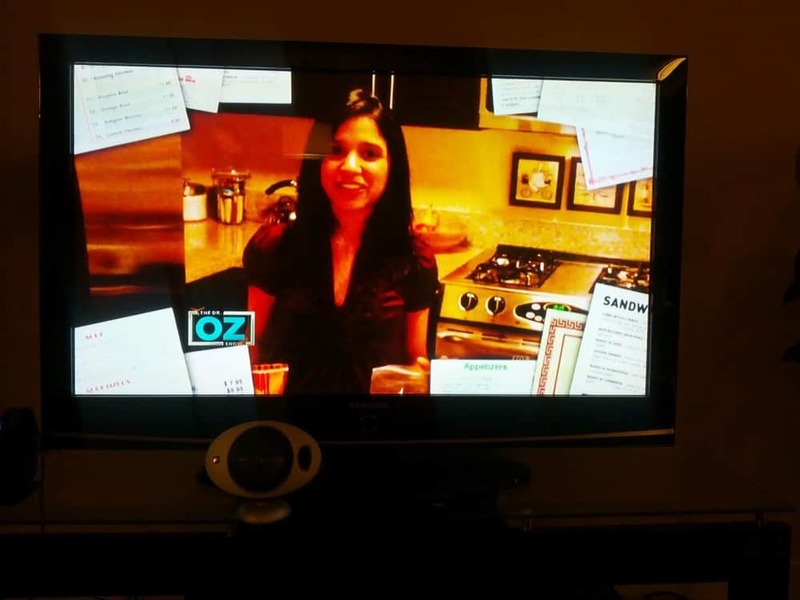 Her work has garnered nationwide attention as she has been featured on Oprah.com, Women’s Health, Cooking Light, Reader’s Digest, CNN, Food Network, SELF, Glamour, BuzzFeed, Huffington Post, Ladies’ Home Journal, Whole Foods, SHAPE, and at Kaiser Permanente. Anjali grew up a “whole wheat” girl, but married a “white bread” kind of guy. Hoping to prove that nutritious food could in fact be delicious and desirable, she taught herself how to cook and successfully transformed her husband’s eating habits from a diet of frozen pizzas and Taco Bell to her healthy, yet flavorful recipes made with simple, wholesome ingredients. 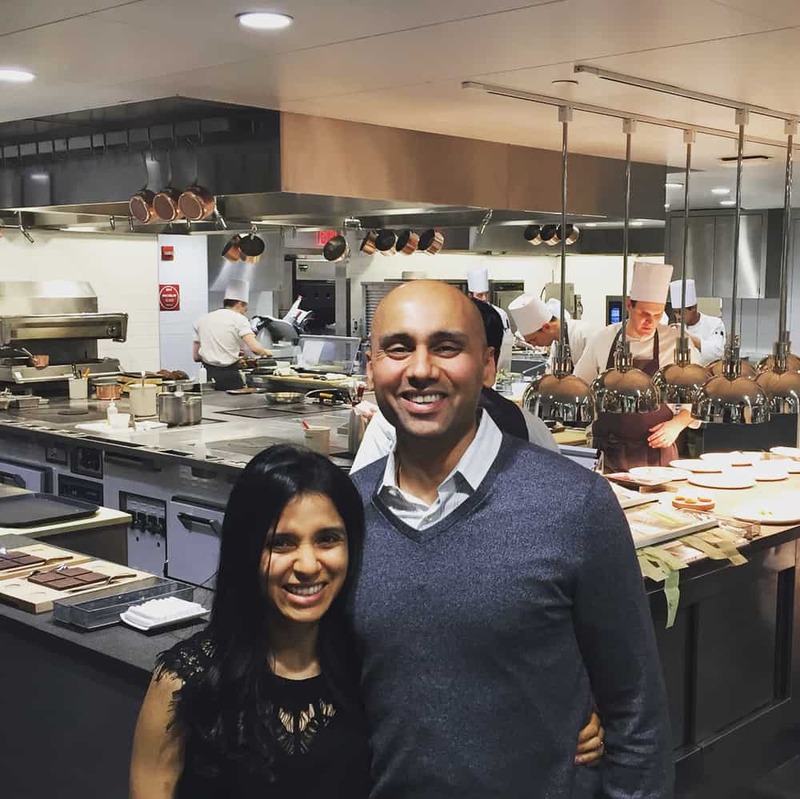 Anjali’s programs are focused on teaching individuals and families how to make healthy choices and pick the right foods at the grocery store for either weight loss or overall wellness and maintenance. 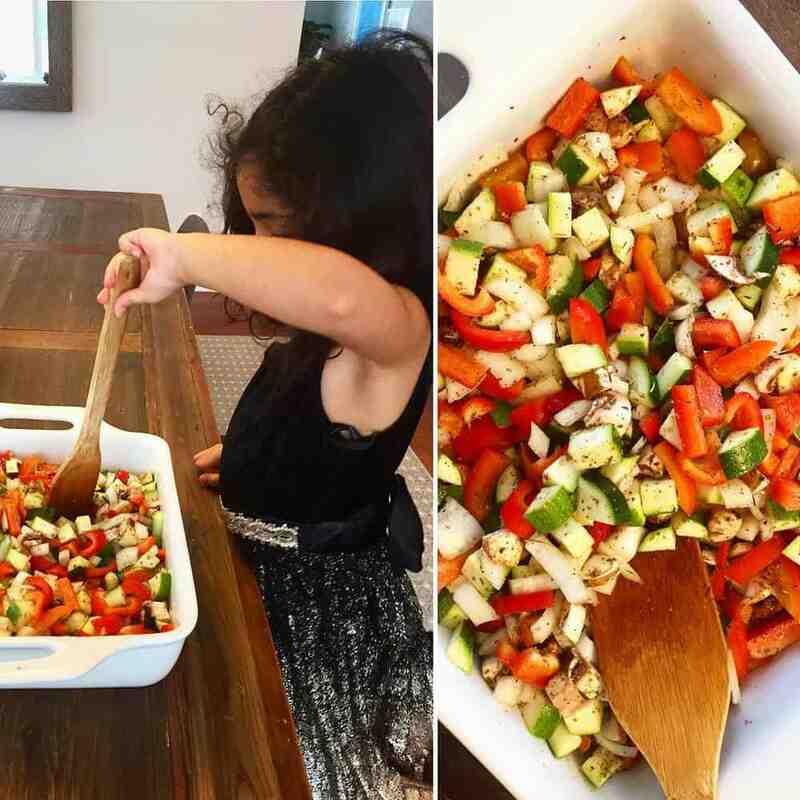 After becoming a mom, Anjali expanded her programs to include strategies and techniques to combat picky eating in kids of all ages. 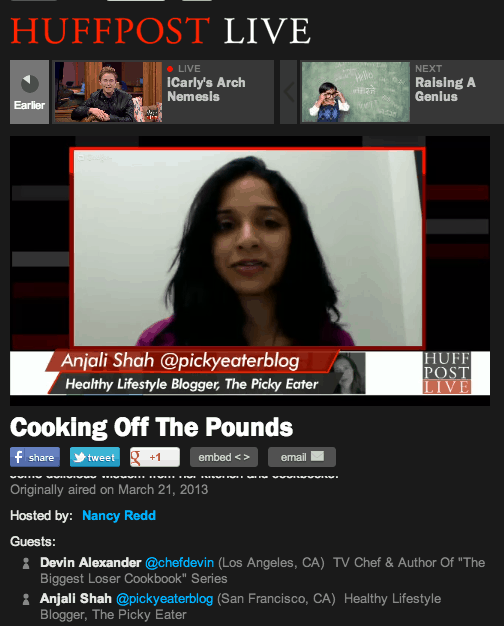 Anjali started The Picky Eater in 2011 to make healthy food accessible, tasty, easy to make at home, and picky-eater proof. 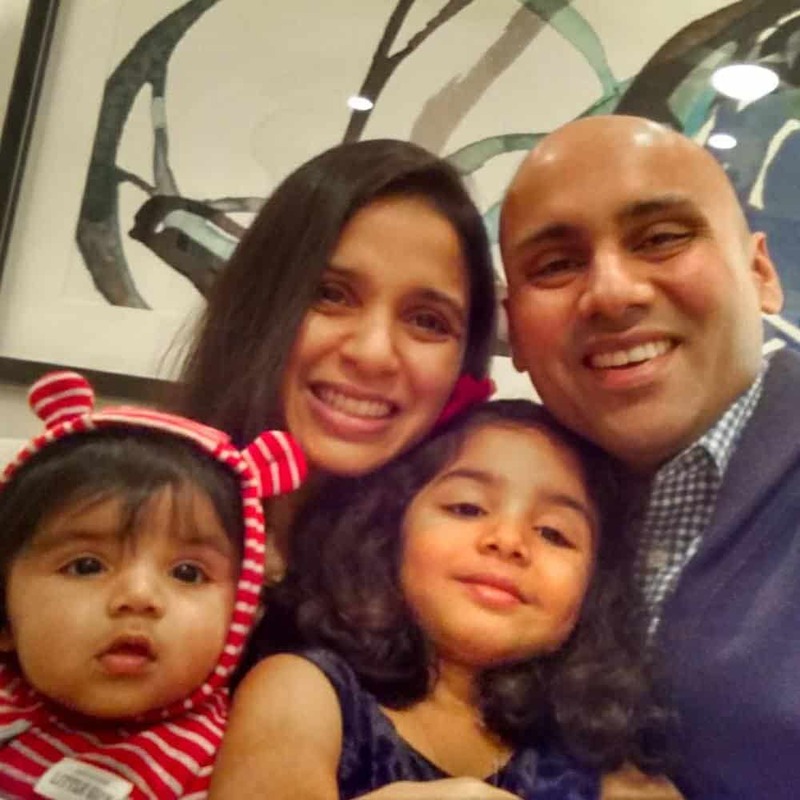 Anjali is an in-demand speaker who offers keynote addresses and workshops for parents, educators, Fortune 500 corporations, and clinicians, and has presented to large groups nationwide. Her programs are focused on providing practical and immediately useable strategies. 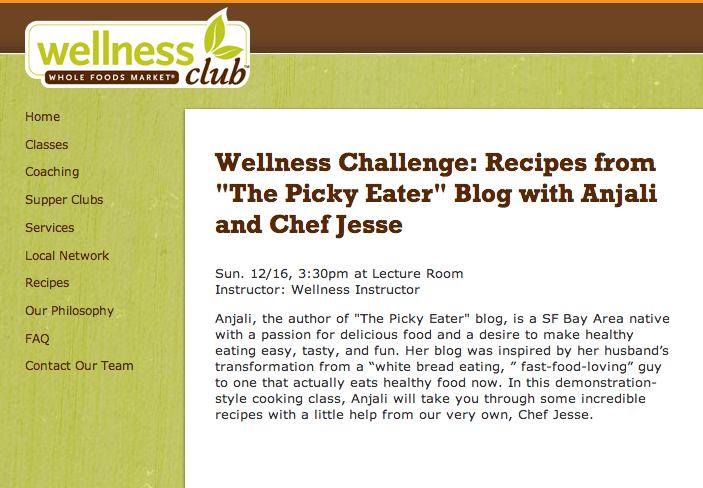 Renowned for her down-to-earth, warm and accessible speaking style, Anjali delivers solid content with cutting edge insight that provides a roadmap for families or individuals who want to get healthier and cook more at home, advice for corporations to improve the health and well being of their employees, and guidance for parents who need help dealing with picky eaters. Anjali’s sessions are always customized to fit your audience’s needs, and are guaranteed to change the way you think about health and wellness overall. A personal consultation before your event. This is to fully understand how we can best work together. A professional, customized presentation with relevant remarks and information tailored to your audience to achieve the desired outcome. Dedicated time for Q&A after the workshop or presentation is over. An announcement about the event on social media as desired. 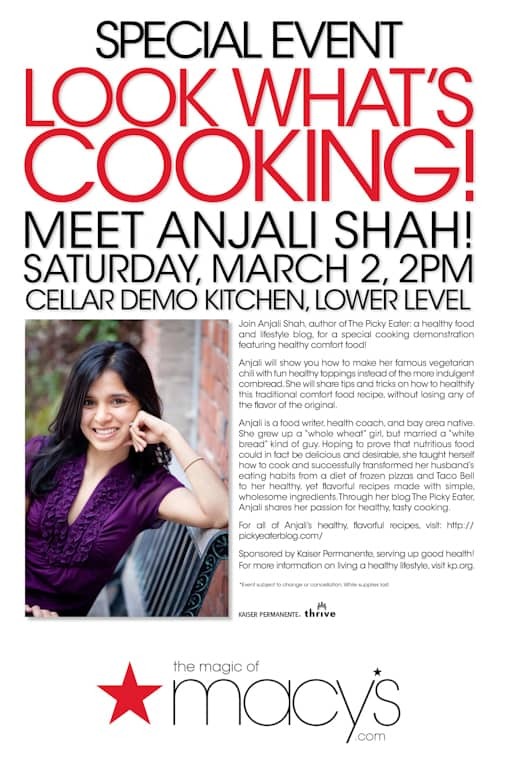 To schedule a speaking event with Anjali Shah, please use our contact form.